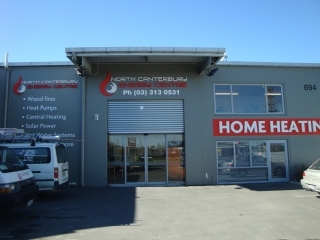 The North Canterbury Energy Centre at 694 Lineside Road in Rangiora is a one stop shop for all your heat pump, air conditioning, refrigeration and electrical needs. 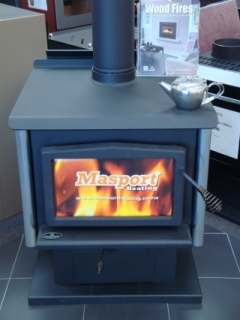 The showroom displays a large range of heating products from New Zealand's leading suppliers and manufacturers. The owners, Matthew Withers and Tracey Brown are locals with a huge amount of experience between them. 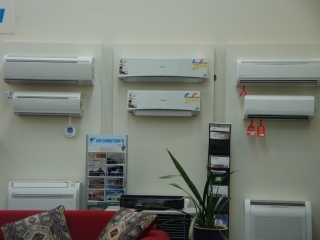 With branches in both Rangiora and Kaikoura, it means we can provide heat pump, air-conditioning and commercial refrigeration services throughout the North Canterbury region, with a team of highly skilled and talented technicians, installers and designers travelling between Rangiora and Kaikoura on a weekly basis. There is a strong focus on local community - all staff are locals and the Energy Centre's preference is to use local companies and contractors. 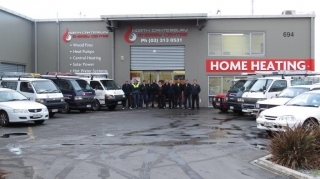 Trust is important in an area experiencing such a growth in new housing and many builders are advising clients to seek advice on home heating and ventilation options from the North Canterbury Energy Centre. The beauty of this is that your needs can be comprehensively assessed without a need to push any one particular product or brand. If you are building a new home, the North Canterbury Energy Centre likes to be involved early in the design process so that heating options are tailored to houses, rather than added as an afterthought. 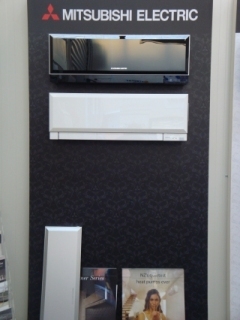 We work in closely with all local builders. 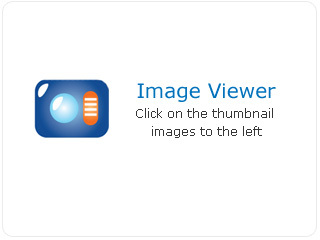 There is no bias for any particular type of heating system, rather the emphasis is upon advising on the most efficient and economical form for each particular home environment. The North Canterbury Energy centre is in the business of ensuring that people in the region can live comfortably and affordably at all times during the year, whether hot or cold, wet or dry.